Abahani Limited continued their fine start to the Walton Dhaka Premier Division League 2018-19 with another emphatic victory in the round 4 against Shinepukur Sporting Club. Prime Bank Cricket Club and Legends of Rupganj have won the other two matches of the day respectively. Chasing Shinepukur’s 204, Abahani reached the target in 48.3 overs with 5 wickets in hand thanks to Wasim Jaffer’s match-winning knock of 76. 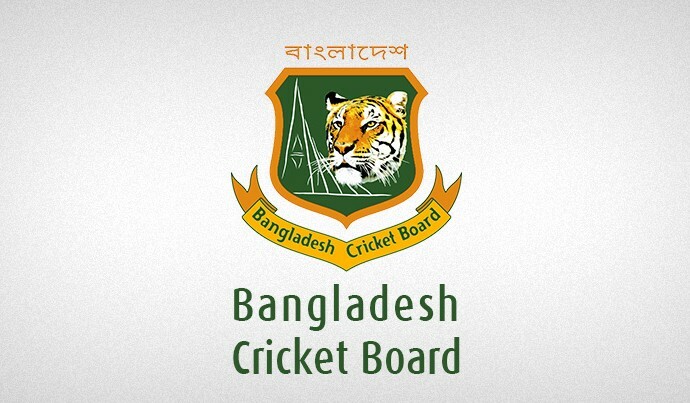 Nazmul Hossain Shanto chipped in with 42 while Soymya Sarkar contributed 33 in his first match of the season. 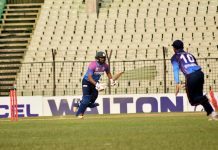 At SBNCS, Legends of Rupganj won a thriller against Mohammedan Sporting club. Rupganj chased down the target of 296 in the last over with 4 wickets to spare thanks to Naeem Islam’s 85. Pirme Bank Cricket Club have secured their third win with a 29-run victory over SK. Jamal in a rain-affected encounter at BKSP-3. 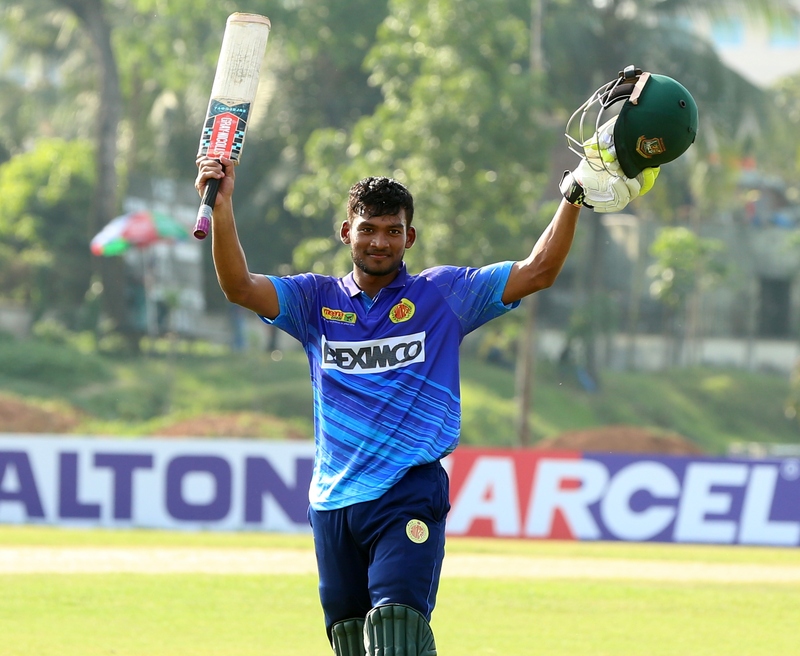 Batting first, Prime Bank posted a mammoth total of 344 for 6 thanks to centuries for Easwaran and Anamul Haque. In reply, Sk. Jamal scored 206 for 4 in 37.1 overs before the rain stopped the play. Prime Bank then declared winner by 29 runs in DLS method. Result : Legends of Rupganj won by 4 wickets. 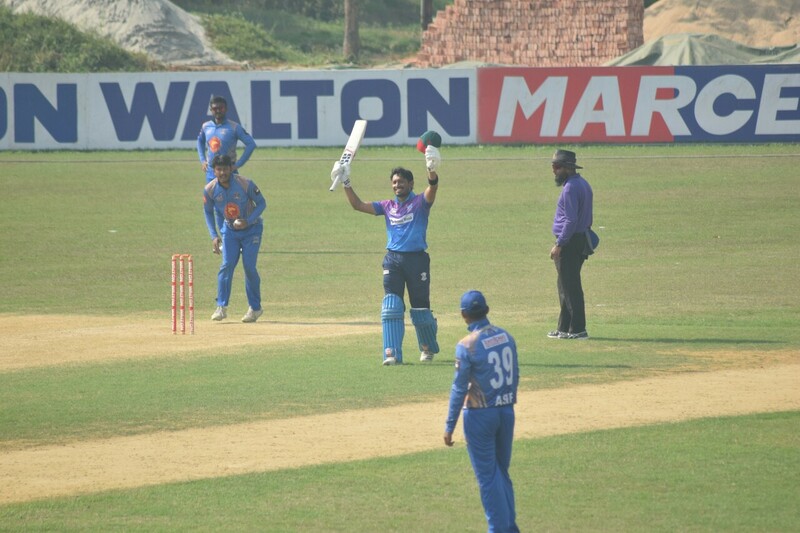 Result : Abahani Limited won by 5 wickets. Prime Bank Cricket Club vs Lt. Sk. Jamal Dhanmondi Club Ltd. Result : Prime Bank Cricket Club won by 29 runs (D/L Method).